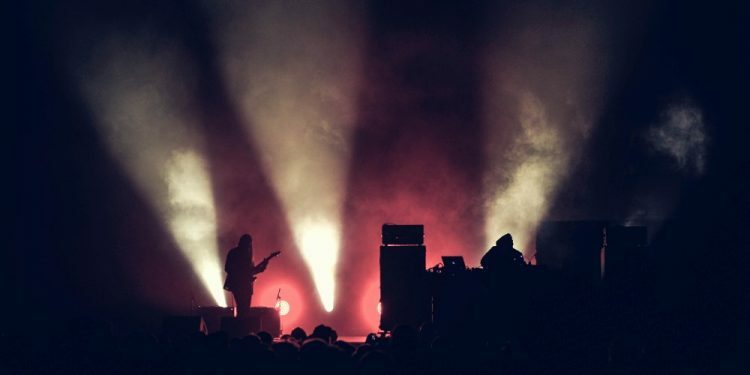 FACTmag talks with The Bug and Dylan Carlson about volume, time and space in their only in-person interview. You can read it here to know why you should attend their show at Le Guess Who? 2017. "They don’t come much louder than Kevin Martin and Dylan Carlson. Over the last few decades, the two musicians have set the standard for extreme music, Carlson as Earth and Martin as The Bug."